Bread is the best base to try any kind of recipe with it! 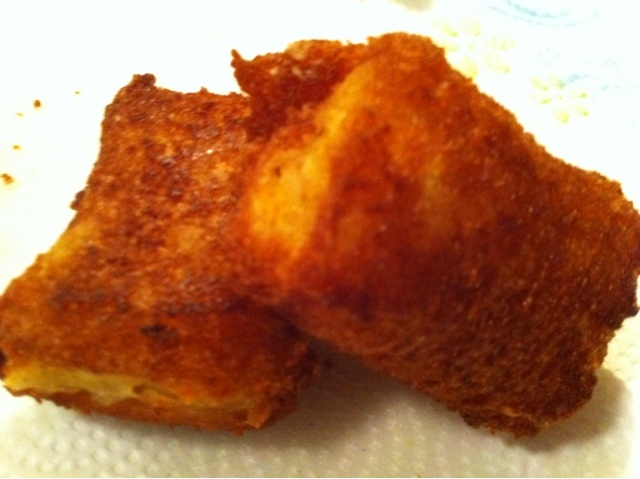 I already made bread omlet, sandwich and bread curry. Now it is time to make a crispy and yummy snack with it, this is fabulous appetizer for kids. We loved it, hope you love it too!!! 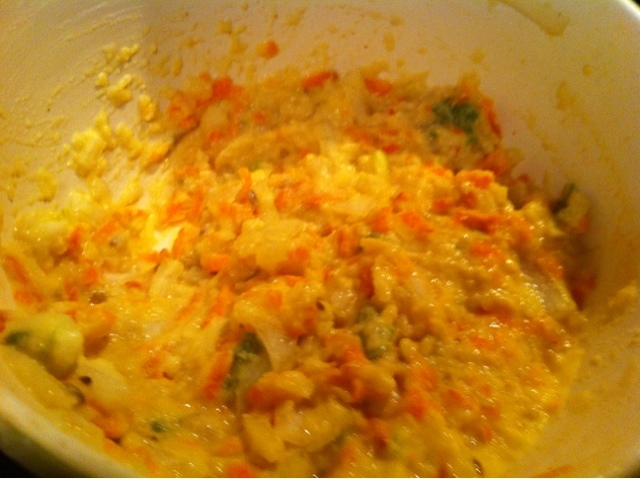 Add thrice volume of water to potato, cabbage and carrot grated mixture. Boil it and strain it. If possible add this mixture to the kitchen towel and wait till all the water is drained out. Later add green chili and salt. Mix well. Then take a small lemon size mixture in your hand and roll it like a ball. Put this mixture at the center of bread( make sure you remove the brown edges) along the length wise then roll it cut it to the center and fry it till it turns golden brown under medium flame. Drain it in a paper towel and enjoy with sauce. Hope you like my recipe, please leave your comments while you leave. Very healthy and crunchy tea time snacks..
crispy and yummy bread pakoras..nice recipe..
Ada is basically rice flour steamed ,cooled and then cut to small pieces.....While steaming we traditionally do it in banana leaf.. But you get ada at many grocery stores that have south Indian section. The store bought ada is usually small and like glass pieces..but when you prepare it its white(flour color)(sometimes you get these kind at store too)... You can make flavored ada too...like plantain ada ..
Nice site of Recipes, definitively would like to refer .